So last Autumn I had the absolute pleasure of going to visit Natalie and her mare April. Natalie had been gifted a photo shoot for Christmas the year before and she specifically wanted some Autumn images which I was delighted about as it’s my favourite time of year for photos. April is one of those absolutely perfect mares who was nothing short of super on her shoot and was happy to display her wonderful character for us. I also love how much Natalie’s adoration for her horse shines through. It was a dream photo shoot, amazing location, great subjects and insanely good light. The photos displayed on this blog were the ones Natalie chose and they are my favourites as well so I am delighted to share them with you today. 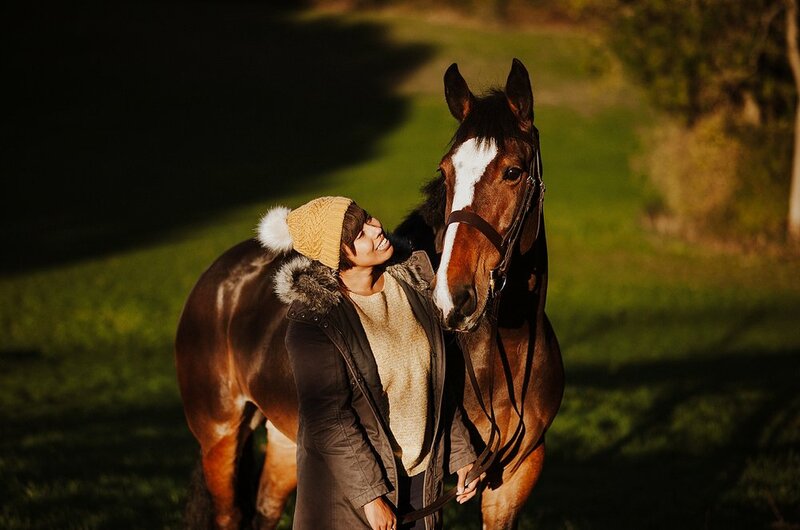 WOULD YOU LIKE A PHOTO SHOOT WITH YOUR HORSE THIS SUMMER? My diary is open for bookings over the Spring, Summer & Autumn months and I have 4 spots a month available. If you would like to know more just click on the button.